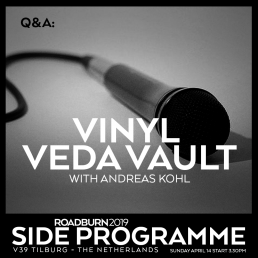 Almost becoming a regular sit-in, Andreas Kohl, Senior Manager at Optimal Media, currently the world’s biggest pressing plant, will bring his expertise to Roadburn’s side programme again this year. With hampering growth such as pressing capacities, new machinery now being widely available but still facing issues like shortage of well-trained and enthusiastic personal vinyl records remain one of the most discussed topics in the music industry and among fans. 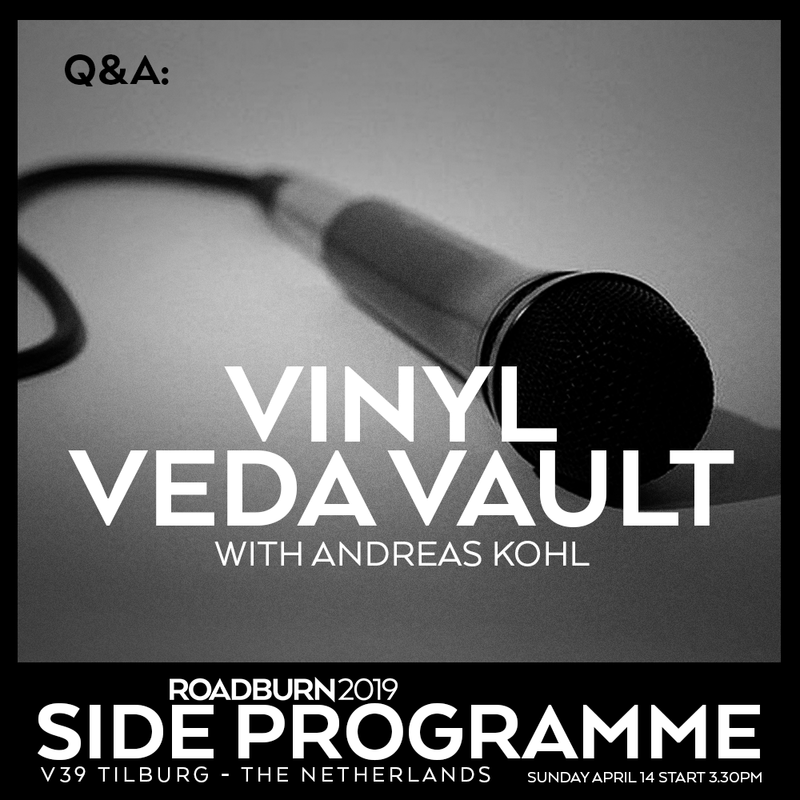 Andreas has been holding Q&As and lectures on these topics three times now at Roadburn with different each time. In 2019 he will again give an insight on new technology hitting the market and the current state of manufacturing the black gold in general. The short lecture and update on the current state of things will be followed by a Q&A session where every imaginable detail can be discussed and questions may be asked involving details of record manufacturing. Andreas will bring knowledge and passion to the discussion and answer all these questions. This informative session could just be the perfect companion should you be already buzzing with ideas about how to release your own music following Saturday’s panel discussion. Consider yourself invited and feel free to bring your ideas, comments and interest to a cozy campfire talk about the passion for the grooves we all share.